TEAL is an acronym for Total Economic Activity Levy. Therefore, I would put forward a Private Members Bill that supports the removal of over 360 different taxes in Britain and to then replace it with a 1% Transaction fee on all BACS and CHAPS transfers through the banks. This ‘Transaction Tax’ – this would raise 3 times as much revenue as the current tax system did last year, as it would have brought in over £1.5 trillion as opposed to the £470 billion that was raised. The enforcement of which would be virtually penny’s compared to the millions hopelessly wasted chasing folded companies and off shore dodgers. In my view; Council Tax could and should be immediately abolished; as it is purely a form of Usury which is no longer required. Furthermore the Courts used to enforce it are fake, a breach of legislation, human rights & international law. I am currently challenging the ‘civil jurisdiction’ which is used [Poor law] that enables a council [not a court] to jail a man or woman for a statutory obligated local tax; this is being done via Judicial review at the High Court [3 live cases at the moment all at various stages] and may well inevitably be decided via the Supreme Court. The UK is the ONLY country in the world were you can be jailed for a locally owed Tax obligation; it is Usury, the Poor Law and Debtors prisons…all rolled into one…and we are in 2017. For the last 3 years I have been engaged in the development of the Local Currency Network – and this includes the forthcoming local currency for our City – The Plymouth Pound. I have also been heavily involved with others in creating a charitable bank – The Bank of Cornwall; which plans to issue its own debt free currency – The Cornish Pound. Like many people in Plymouth I am disappointed and saddened at the current state of some of our unique locations and properties. I have been working with others to create a Non Profit Organisation which is focused on protecting, regenerating and operating some of these unique treasures that have been lost and left in disrepair throughout key areas of this constituency. CAVE – Cultural Arts Venue & Events – a new social non profit community enterprise to save some of Plymouth’s best buildings and assets and ensure they are revitalised and rejuvenated back into life for our 2020 Celebrations. New website coming soon. 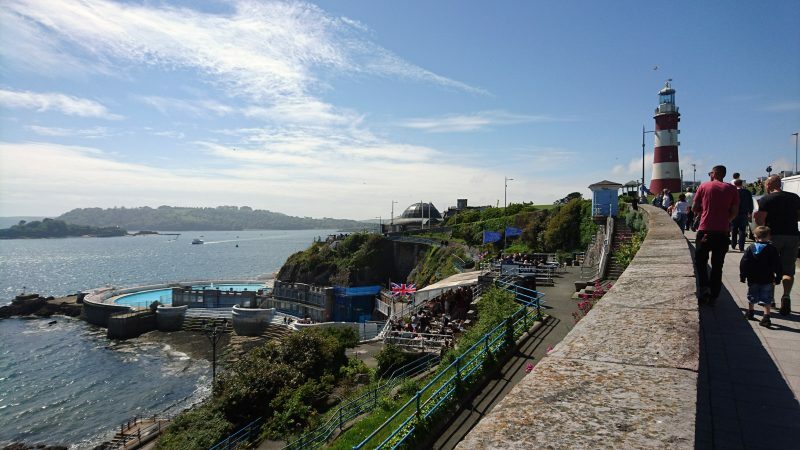 For the 20 years I have been in Plymouth – I have envisaged an ‘indoor beach with a retractable solar power roof’ for Tinside Pool…with Plymouth Dome being transformed into an Events and Exhibition space for the people of Plymouth; Utilising the roof of the Dome – as a ‘platform and stage’ for events and concerts and screenings. Combined with the complimentary bank of the Hoe and stunning scenery – it creates quite a vision. This could easily be linked to the new boutique hotel happening soon on Drakes Island. 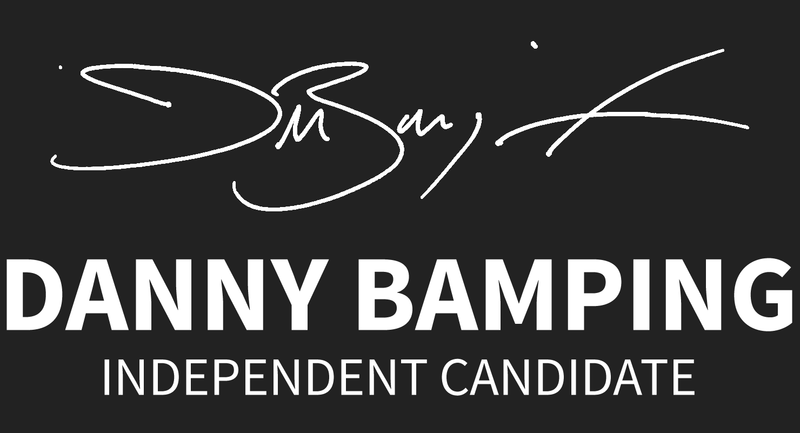 This is a vision I have had for a while and if elected into office by the People of Plymouth, then it is something I would focus on to ensure it became a reality. Copyright 2019 © Danny Bamping.